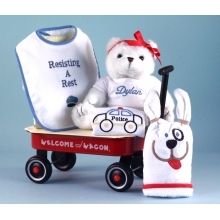 We have a huge collection of unique baby gifts that range from toys to clothes to baby gear and even gift baskets. 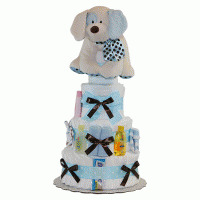 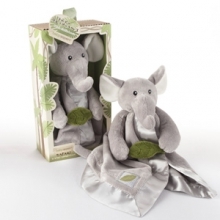 We also carry personalized baby gifts as well so you can add that special touch to anything that you purchase from us. 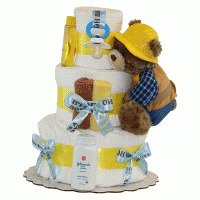 We take pride in the top quality materials used in all our products. 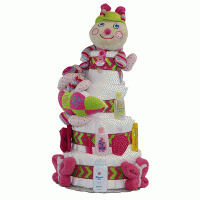 Every item that we include in our baby gifts category is sure to provide satisfaction not only to the recipient of the gift but to the giver as well.